Do you like Monkey Go Happy Survive? Share it with your friends. 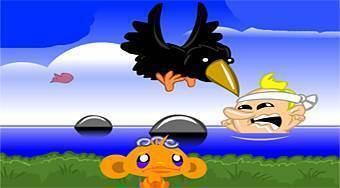 Monkey Go Happy Survive - complete the task in every lap as quickly as possible and thereby cheer up a sad little monkey.